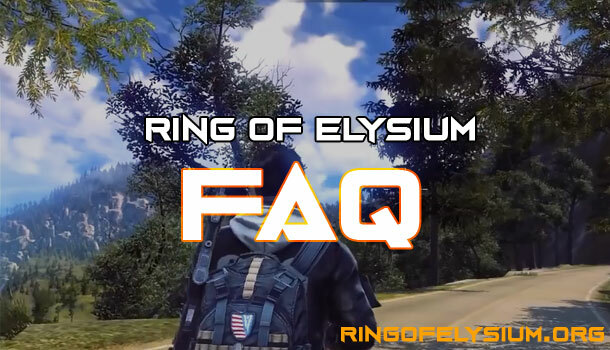 Ring of Elysium is a free-to-play Battle Royale PC game by Tencent in which you have to survive as long as possible. You should search for necessary info to prepare for the new challenge. Indeed, it is not simple to fight against such a large number of enemies and become the last standing character while the playable area is getting smaller. Change the server to Thailand or Indonesia. Click here to learn more about Download. 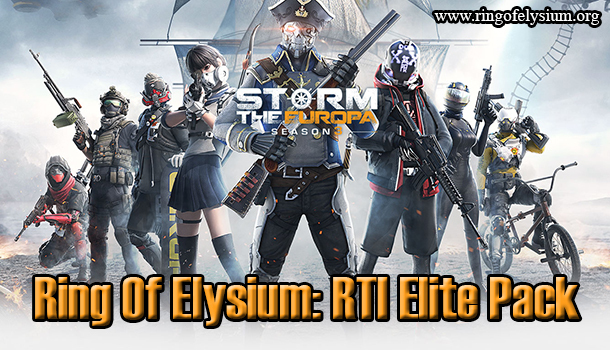 Choose ROE and the CBT Registration at the left-hand side of your Garena. Fill up the form including Name, Email, and HP or you can click here to learn more about register account. It is given at random. If you are lucky, you will get an email from Garena confirming that you are qualified to engage the CBT Period.